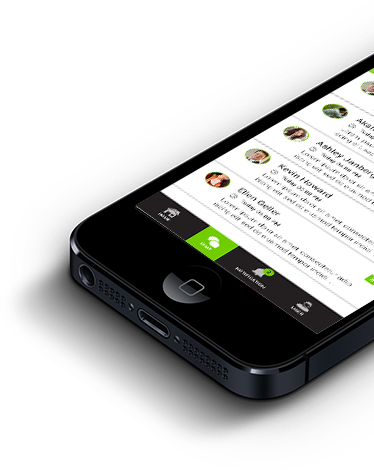 City Panda is the new market place app for on demand service, food delivery and sharing your talent with world. It’s as simple as that. The place where task and tasker get matched. If you’re busy – and who isn't – you probably need help completing simple tasks. This may be especially important for an upcoming event. The good news is you can hire nearby taskers, right now, to help. 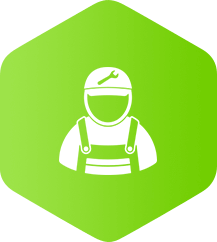 CitiPanda matches you with a qualified service provider in your area through a trusted platform that brings clients and taskers together. Define your task, and then forget about it. Your task will get done in real-time. Everyone has skills and talents. The good news is you can make use of them while making money. CitiPanda offers the flexibility to define your offerings, and set your own rates. 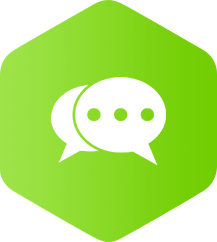 Eliminate the middle person; chat directly with your client or tasker. Pay at your comfort level. Need something done quickly? Have a useful skill? We make it easy to make this happen. We are your all-inclusive task shop. Choose from a wide range of taskers in your price range. 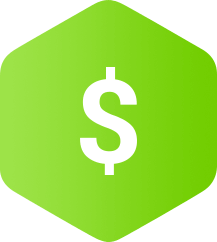 Our prices are highly competitive, so there’s no need to worry every time you request a task. And CitiPanda only charges your account once the task has been successfully completed. We integrated Stripe with connect account feature and AliPay to handle payments on Chinese app version. When you’re busy, the last thing you need is a time-consuming way to schedule tasks. 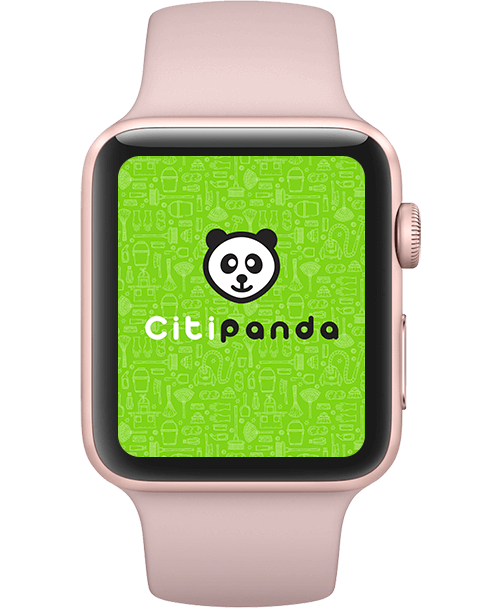 Citi-Panda streamlines scheduling, and lets you to do it in a jiffy. It provides you with the capacity to easily manage your scheduled tasks through an intuitive interface. 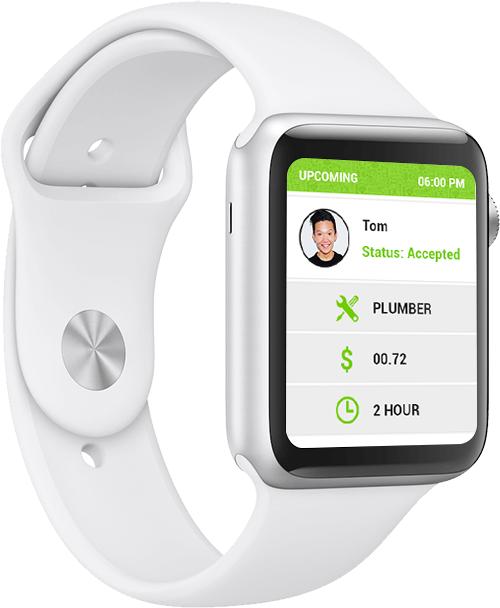 The app provides crisp views of all scheduled tasks, along with the tasker chosen to pro-vide the service. This helps you keep track of your requested tasks, all in one place. You won’t wait days to have your tasks done. Get them done in real-time with CitiPanda. The first step is to define your tasks. What are you good at doing? Where do you shine? Chances are you’ve helped a friend or neighbor with a task or chore. Chances are they appreciated the help, too. The best news is that there are many people in your area who would frequently need help with a number of tasks. Define what you’re good at doing then specify your skills on CitiPanda to start earning today. Are you dancer or multi-talented juggler but do not see your task listed here? That’s cool. Just create your cutting edge category here and blaze the trail for other like-minded artistes. Don’t worry, if you can’t see your talent in the selection of services you can create your own category in the discover new section. Simply go to the discover new section and make your own category. Maybe you are a street artist or you know how to play violin and want to make some money out of it. CitiPanda is the perfect place for you, with any potential customers you can make your skill a new favorite on CitiPanda. Discover New is also the perfect place for young summer job seekers, maybe you can mow lawns or possibly be a moving help. Everything is possible on CitiPanda. Once you’ve defined your skills, you’ll be able to set a rate for each task. Yes, you have the freedom to be paid what you think you’re worth. With a specialized skill, clients who request this particular talent will pay you accordingly. CitiPanda lets you view all scheduled tasks from clients in your neighborhood. You can then create calendar items, and prioritize your time. 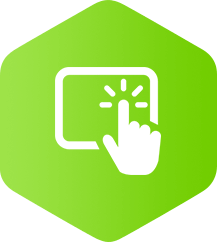 When a client requests one of your tasks, you can view the request through our user-friendly, real-time interface. You can also view any task that you’ve ever completed on CitiPanda. Earnings will never be a surprise because you’re setting your rates. Once the task is complete, you’ll receive payment directly to your bank account in 7 days. This task is then added to your earnings history, so you have the ability to easily track your income history on CitiPanda. You can also use helpful filters to isolate specific earning periods. Get kudos for a job well done! 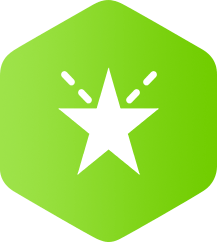 CitiPanda's rating system lets you gauge a client's satisfaction with each completed task. You’ll get ratings for each service you provide, so you can evaluate your performance, and make changes accordingly. 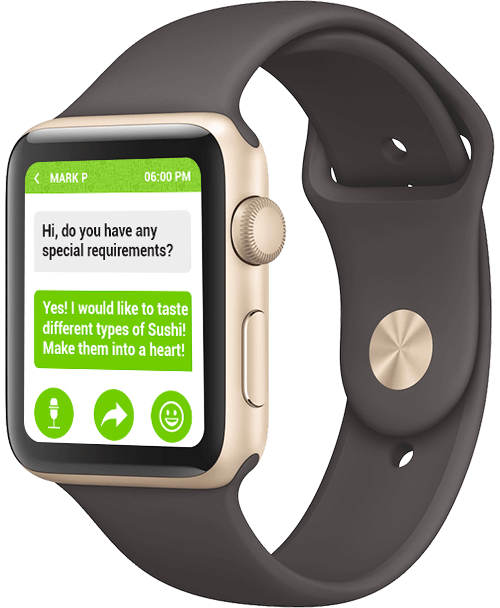 View your scheduled task or chat with your tasker on your Apple Watch right from your wrist. Glancing details of your upcomings has never been this easy before!